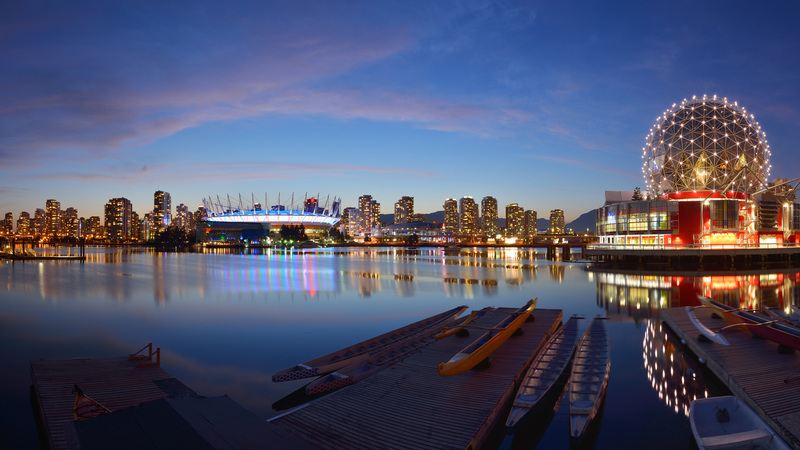 One of the most livable cities in the world, Vancouver is famous for its great climate, natural wonders, cultural diversity, and increasing work options. But more than that, this big tech orbit in Canada offers quality education that goes a long way. If you wish to work and study in Vancouver, here’s a list of schools to love. Acsenda‘s specialized business programs are excellent cornerstones if you want to learn business from a global standpoint. With Acsenda’s year-round start dates and semester system, you could even finish your four-year degree in 2.5 years! More importantly, IELTS is not required for Filipino students! A leading private business school in Vancouver, Arbutus College offers manageable class schedules so you can balance your studies with part-time work. Of course, It also helps that Arbutus’ staff and faculty are experts in international student success. And just like Acsenda, IELTS is not an admission requirement for Filipino applicants! Its proximity to hotels, restaurants, and retail shops make Canadian College the perfect place to take up a strong management program. Stay at the student residency nearby or chat with your friends at the school’s rooftop patio. But make sure you also check out the activity center to and participate in daily free trips and social events! If you want to take up travel, tourism, or hospitality, Canadian Tourism College is the right place for you. You will learn under industry experts, attend classes only thrice a week, and follow the footsteps of CTC alumni who have proven to be successful in the field. And the best thing about it? IELTS is not required for Filipinos! Langara College is a state-funded university offering an array of programs and courses in University Studies, Career Studies, and Continuing Studies. Benefit from Langara’s wide range of student services, low tuition fees, and small class sizes. After two years of studies, you may even be eligible for a three-year postgraduate work permit! Graduates of Sprott Shaw have a lifetime assistance of job placement and may even return to the college for refresher courses if they wish to upgrade their skills! And with its monthly intake system, you don’t need to worry about catching up on available program slots. So better choose a program with Sprott Shaw today! If you’re looking for a nursing program, choose Sterling College. Sterling’s faculty members are not only industry professionals; they have also personally undergone the Canadian certification! For one, Nursing Head Instructor Jackie Godia is a Filipino herself. So expect hands-on and step-by-step assistance from your English certification to your final exam success. Vancouver’s higher education is recognized all over the world. So if you wish to study in Canada, we highly recommend Vancouver. Choose from a variety of programs, learn from the best, and earn your diploma. You may even work part-time while you study and earn by the hour! For more information, learn more about our featured schools here. Or pay us a visit at Unit 605 Taipan Place, Emerald Avenue, Ortigas, Pasig CIty. You may also send your inquiries to kat@studyabroad.net.ph. Or, you may schedule a general orientation here. Work and study in Vancouver now!